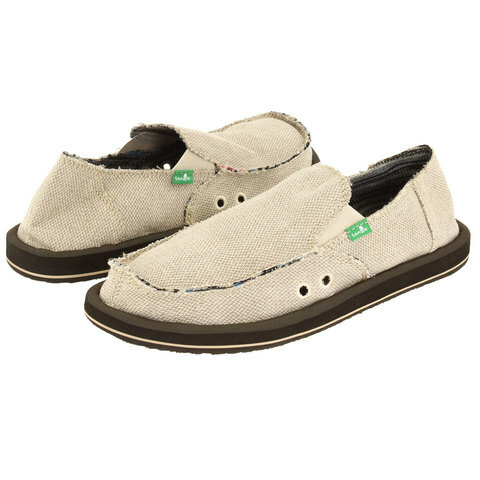 Sanuk's Hemp Shoes are comfortable, breathable and oh so soft. The handmade hemp upper and incredibly soft, high-rebound molded EVA footbed combine for great support and comfort. Shoes can start to feel a lil funky but not when Sanuk adds an AEGIS antimicrobial additive.